Always wanted to know where the Cedar Waxwings and Tree Swallow nests can be found?? 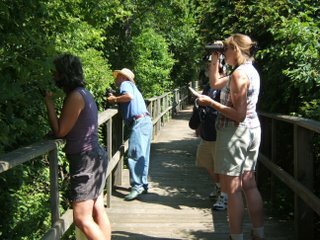 Stop on over to Lynsdey's Ornithology blog and check out her tips on how to be a better birder! Hi, [url=http://www.phentermine37-5sale.com/]cheap phentermine online [/url] - order phentermine - phentermine 37.5 no prescription http://www.phentermine37-5sale.com/. 2, [url=http://www.sheddesignhub.com/] Imitrex Cheap [/url] - Imitrex Cost - generic imitrex price http://www.sheddesignhub.com/ . 12, [url=http://www.encuentrocubano.com/] Prozac Cost [/url] - Prozac Cost - cost of prozac http://www.encuentrocubano.com/ . Your curгent pοst offers provеn hеlρful to mе personally. It’s extremely uѕeful аnd you're simply naturally very educated in this area. You possess opened up my personal eye for you to different opinion of this specific matter together with intriguing and solid written content.